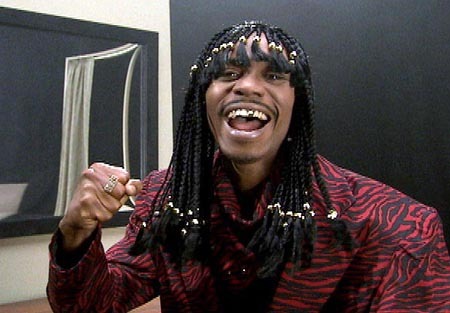 This is pretty much how I know Rick James, as played by Dave Chappelle. 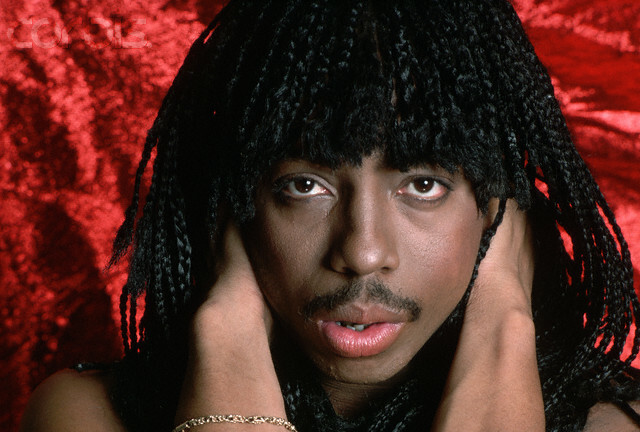 Thanks to Chappelle’s Show, a younger generation of people who have no business knowing who Rick James is can tell what his favorite drug was (cocaine). 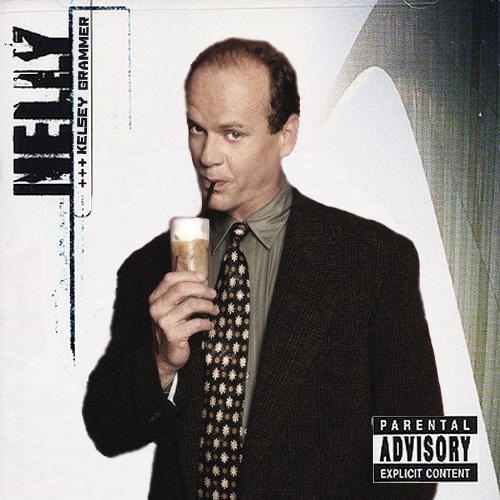 This entry was posted in Chappelle's Show Steesh, Comedian Steesh, TV Steesh and tagged chappelle's show, cocaine, comedian, comedy, comedy central, Dave Chappelle, entertainment, gun, Humor, Moustache, Music, musician, mustache, rick james on February 4, 2013 by Los Bulls. I know this picture is going to start a heated debate among our many loyal readers because on his right side it looks like Prince (Dave Chappelle) has a goatee, but on his left side it looks like a mustache. People, this is why we have a comment section. Please use it!!! 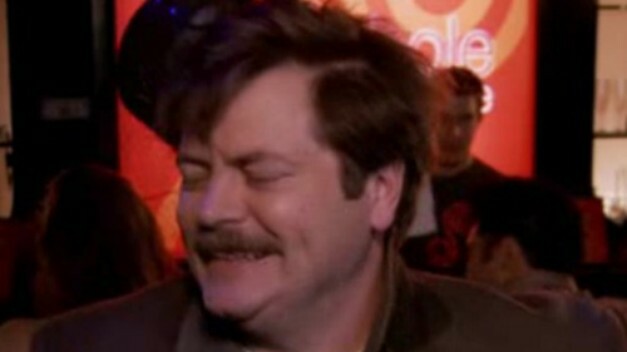 This entry was posted in Chappelle's Show Steesh, TV Steesh and tagged chappelle's show, comedy, comedy central, Dave Chappelle, entertainment, Humor, Moustache, Music, mustache, prince, TV on December 19, 2012 by Los Bulls. 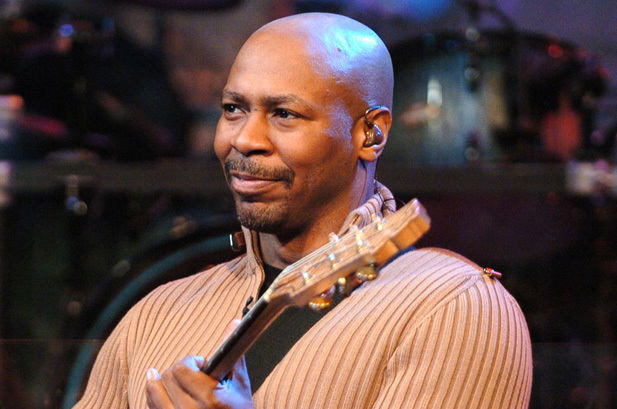 From 1995 to 2010, Kevin Eubanks was the leader of the Tonight Show Band. I never cared for Jay Leno because he’s not funny, but I’ve got no beef with Kevin. This entry was posted in Musician Steesh, TV Steesh and tagged comedy, entertainment, funny, Humor, jay leno, kevin eubanks, Music, mustache moustache, talk show, the tonight show, tonight show band on November 1, 2012 by Los Bulls.